Good news about our Indian Railways. 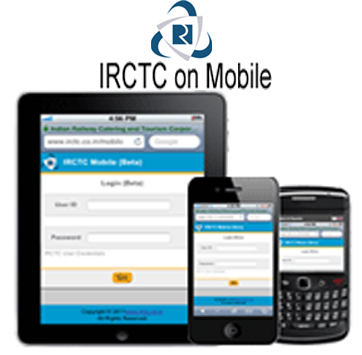 Now the travelers will feel much happy and also feel free to travel more in trains. Here is the news!! Many times while traveling by train we are put to unexpected inconvenience, we react by cursing and criticizing. No other response. Of course once we reach our destination we just forget. There is no use in cursing the darkness around you, do light a candle however small it be, it gives an inspiration and ten more candles will be lit . The process continues reducing the darkness.. Please pass on this message to your friends and it may help some other traveler in need including you . The Baneshwar fair scheduled from February03 to 07, 2012 is held at a small delta formed by the river Som and Mahi in its present form is actually a merger of two fairs: one which used to be held in honour of Baneshwar Mahadev (Lord Shiva) and another fair which started after the construction of the Vishnu temple by Jankunwari, daughter-in-law of Mavji, a highly revered saint considered to be an incarnation of Lord Vishnu. This is a religious festival with simple and traditional rituals. On this occasion tribal from the neighboring states of Madhya Pradesh and Gujarat join their brethren from Rajasthan to offer prayers to Lord Shiva at Hanumangarh. The Baneshwar fair is predominantly a tribal fair with more than half of the congregation consisting of Bhils. Baneshwar Fair is one of the most exciting fairs to be witnessed by the tourists from other countries. The Spring Festival of Basant Panchmi! Basant Panchami, the fifth day of spring, is celebrated by propitiating Goddess Saraswati. As she symbolizes the constant flow of wisdom, she also represents the full blossoming of multi-hued Nature, kindling the light of inspiration and hope. 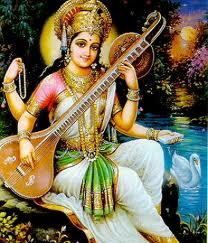 Basant Panchami is also believed as the birthday of Goddess Saraswati. The spring festival of Basant Panchami is especially celebrated in the institutions of learning. As Saraswati is the goddess of learning, Students observe the blessings from Maa Saraswati. 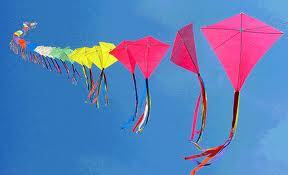 Spring is the season when crops are fully bloomed, so people also celebrate this occasion by flying kites. 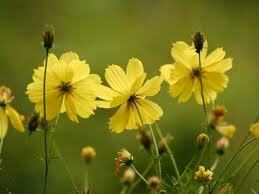 Yellow color is given special attention and dominates everywhere on this particular day. Yellow color is associated with Goddess Saraswati as well as the mustard crop. People wear yellow clothes; make yellow color sweets on this day of Saraswati Puja. The Goddess of art, learning, knowledge and wisdom, Maa Saraswati is worshipped with full dedication. On this day, People also feed Brahmans with the feeling that their ancestors are accepting the food. Kite-flying has become the part of this festival and people really enjoy this event. Basant Panchami is a festival full of religious, seasonal and social significance. It is celebrated by Hindus all over the world with enthusiasm and new sense of optimism. The holy town of Pushkar became part of the railway map on Monday when the first train from Pushkar chugged on its way to Ajmer. Union Railway Minister Dinesh Trivedi flagged off the train at a glittering ceremony attended by a huge gathering. Addressing a meeting at the flagging off of the first train, Rajasthan’s chief minister Ashok Gehlot said that investments in Rajasthan will increase as there is a network of roads and railways even to remote places. 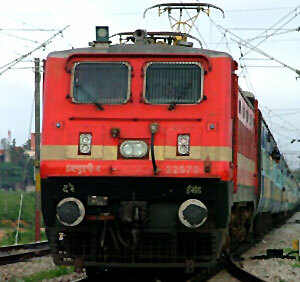 The 10-coach train, which will run all days except Tuesdays and Fridays, will start off from Ajmer at 9.15 am and reach Pushkar at 10.40 am and return at 3.40 pm to reach Ajmer at 5 pm. A meagre fare of Rs. 5/- will be charged from each passenger of the train, less than half of what is being charged by buses for the same distance. This will change the image of Rajasthan as proper infrastructure is coming up here. Union minister of state for IT and communications Sachin Pilot requested the railway minister to provide new trains in the route. Rajasthan is famous all over the world for its stunning forts and palaces that have been gloriously standing since decades in this princely state. They are the perfect example of the architectural heritage of Rajasthan. The reminders of rich history of this eternal land are one of the major attractions of the state as well our country. A journey through these masterpieces makes travelers come back here again and again to enjoy the majestic blend of royal past and modern comforts. 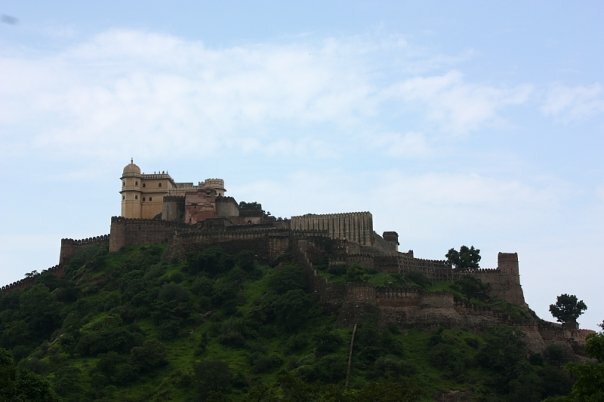 Perched atop one of the loftiest parts of the Aravalli Hills, Kumbalgarh is the highest fort in Rajasthan. The Badal Mahal, or the Palace of Clouds, rises above it although you come rather more for the tranquil views than any architectural tour de force. Within the large fort stand clusters of disused Hindu temples and shrines along with a couple of small villages. 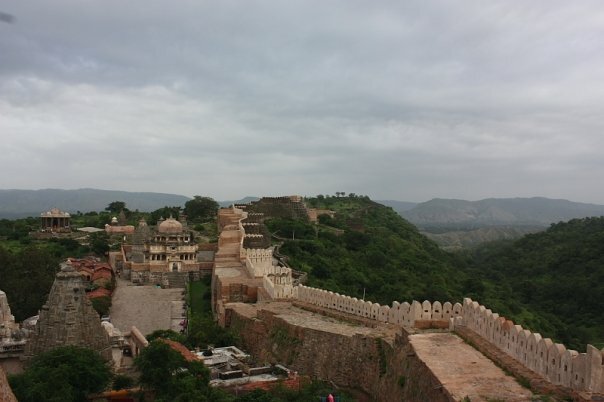 You couldn’t ignore all you’ll hear of the fort’s massive walls extending more than 30km: you can, however, enjoy the Aravalli countryside by orbiting the entire site on these remarkable walls in a marvellous day-walk (it’s about 15km to 20km), during which the distant Badal Mahal often remains in view. Nevertheless, night view is altogether a different experience. 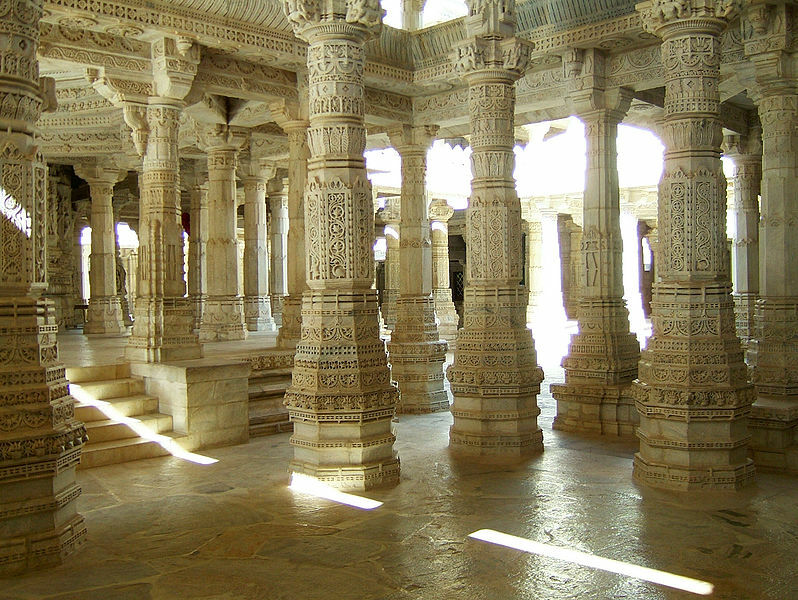 Nearby Ranakpur boasts the Chaumukha Temple, a confection of intricately sculpted marble. Known for their sculptural prowess, this is one of the Jain faith’s most important and beautiful temples. 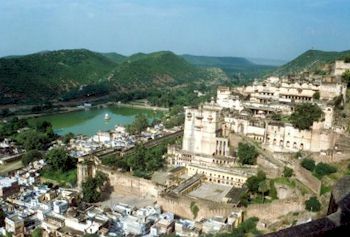 Bundi, the former capital of a similarly-named princely state, is one of the nicest little towns in southern Rajasthan. On the hillside looming over its old quarter’s convoluted lanes stands Bundi Palace. For decades this extraordinary pile was officially closed to the public by the reclusive titular maharajah. Now it’s open and although the royal contents are long gone, it remains an extraordinary place to explore. On the plateau above stands Taragarh fort, with its semi-ruined buildings and step-wells, another wonderful place to visit with fine views across town. Farther south nearKotaat the confluence of the Chambal and tiny Brahmani rivers lies Bhainsrorgarh. Still owned by the descendants of the ruling nobleman, the modest fort-palace stands atop a cliff overlooking the Chambal. A nearby dam ensures the river is always full. Clean and edged by farmland, there’s an almost European softness to the landscape. Today’s travelers have a great opportunity to experience the royalty of these forts and palaces by staying in them as most ancient structures have opened their doors to travelers and running as heritage hotels. Plan your vacation to Rajasthan and experience the grandeur of these three magnificent destinations. Shekhawati Town: A Perfect Getaway from Jaipur Literature Festival! While the world and his nephew nieces are going crazy over Jaipur Literature Festival. We suggest you take a quick getaway from the literature already pouring out of your ears. The perfect place to recover from Jaipur Literature Festival: Shekhawati- The garden of the Shekhas. Less than 200 kilometers from Jaipur lay the region of Rajasthan, popularly referred as “the open air-art-gallery,” the semi-desert region of Shekhawati is famous for its 18th and 19th century painted havelis (mansions) and houses, magnificent forts, and beautifully painted temples, wells and cenotaphs. In fact, nowhere else in the world is such a profusion of wall paintings; so intricate and finely executed, in hundreds of havelis, forts, temples, and cenotaphs, as in the Shekhawati. There are many beautiful towns in the Shekhawati region, known for their enchanting painted havelis and they are the major tourist attractions in the area. All the major towns of Shekhawati lie within 15 or 20 kilometers of each other, making it easier for visitors to explore all of them. The havelis of Shekhawati are famous for their fresco paintings and exquisitely latticed and intricately carved windows. Most of the havelis feature mirror work and paintings decorated with gold or silver leaf. In fact, intricate wooden carvings, gold and silver paintings were regarded as the symbol of the owner’s status and wealth. 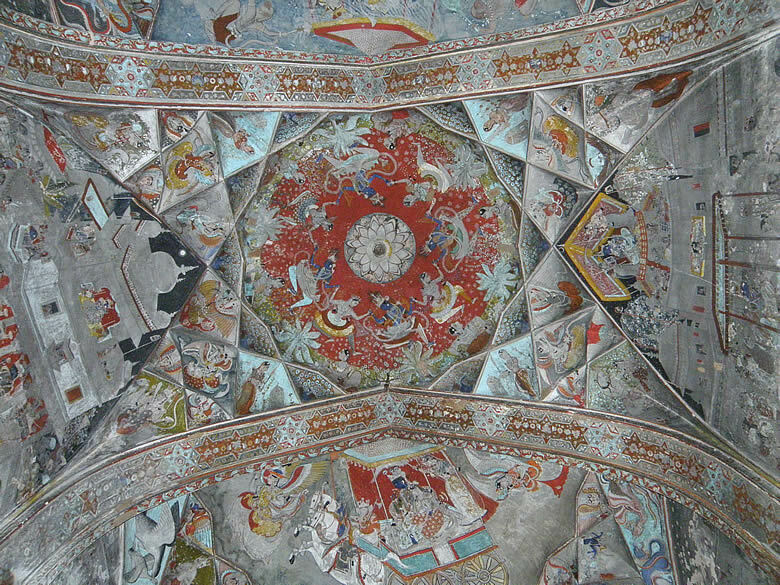 Most of the frescoes have survived for over a century. But some of the real gold and silver paintings are peeled off by the repair and time. Go now while the art is still alive and the painted walls are still waging their colorful battles with time. 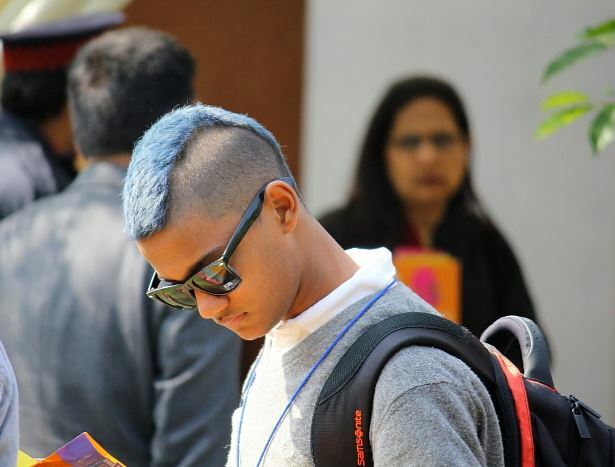 Razzmatazz at Jaipur Literature Festival ! No Matter how bright the individual literary stars shine, luminous Diggi palace eclipsed them all. Clothed in vivid oranges, pinks and blues, glinting with Rajasthani mirror work, bedecked with little jewels of stalls, festooned in strings of light, and crossed and re-crossed by trails of fashionable, hippy and long booted beautiful people, its no surprise all the litterateurs are digging on Diggi. 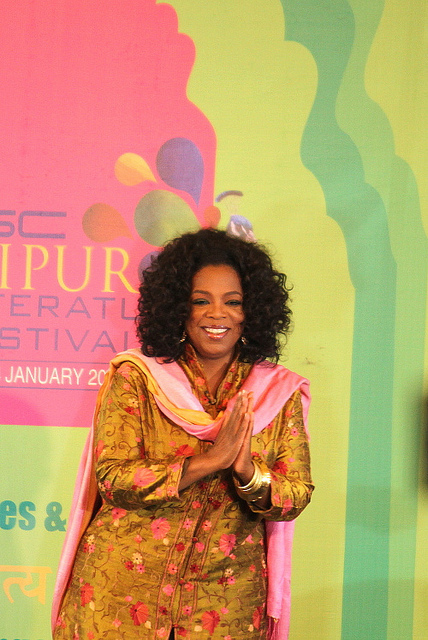 The first day laid the foundation of the Jaipur Literature Festival with so many strong back-to-back events lined up, with prominent personalities of the literary world like Ashok Chakradhar, Gulzar Sahab and Dipti Naval. Ashok Chakradhar is a man with great sense of Humor. He glorified “Vachik Parampara” and beautifully drawn the connection between literature, love and progress of an individual in the session. He joked at the prevalence of corruption in country by his poem, “Aayo kahan se dhanshyam”. On audience demand he also recited a few lines from his collection of “Jungle Gaatha”. Gulzar Sahab: Hearing such rousing piece of work filled our hearts with gratitude and a lot more love and respect for our National language. 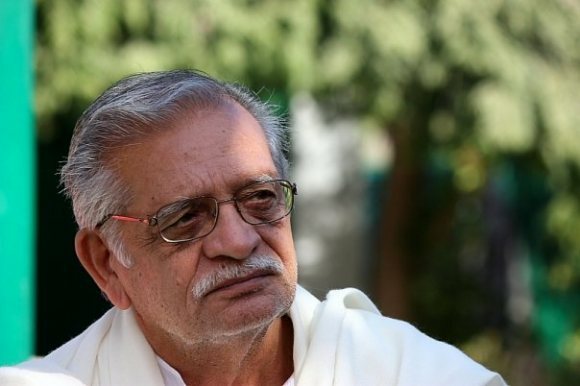 Gulzar’s legendary and awe inspiring work undoubtedly makes him one of the most coveted and admired personalities of the country. 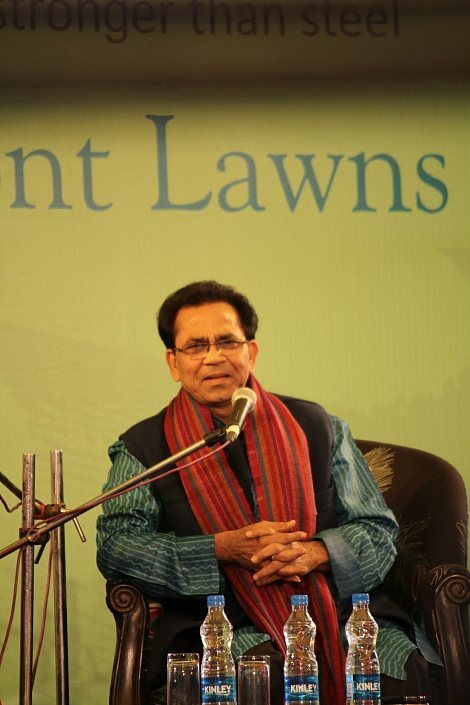 The Mughal Tent was house-full with fans and eager audience who sat smitten by Gulzar Sahab’s oration. Not to forget Hindi film director Vishal bharadwaj sitting in the audiance and the hundreds who did not mind standing outside the tent to hear him speak. 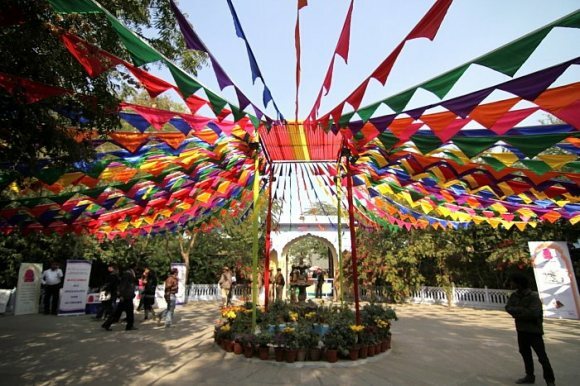 The weekend days of Jaipur Literature Festival tends to be the busiest and these twi days’ massive crowd strained at Diggi’s resources, despite the extensive preparations made to accommodate them. The bottleneck between the front lawns and the other venues took an average of 15 minutes to clear between sessions, which averaged out to a minute metre. 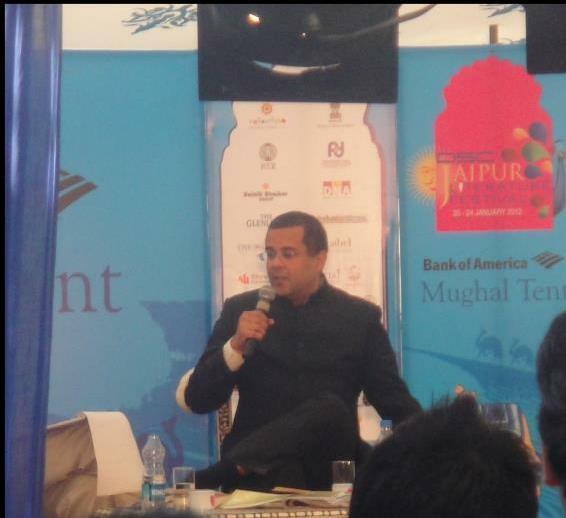 Saturday’s session started with Chetan Bhagat in conversation with John Elliot ‘In search of a Story’ inside Mughal Tent. Over criticism on the standard of language of his books he said, “My books are used in tribal areas to teach English, drivers read my books to learn English to get a better job. If that is not literature I am happy not to be literate to ink literature. 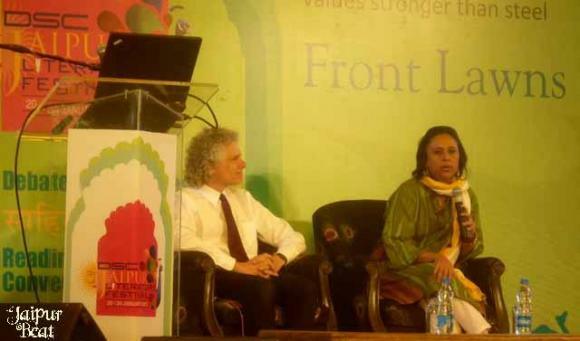 Steven Pinker session ‘The better Angels of Our Nature: A decline of violence in History’ introduced by Barkha Dutt, accentuated the fact that violence is ebbing. “Sirf ehsaas hai yeh rooh se mehsoos karo, pyaar ko pyaar he rehne do koi naam na do“, ‎”Sabhi ne zindagi chulhe pe rakhi hai, na pakti hai na jalti hai‎” lines quoted by Gulzar Sahab and “Taar pe jhulte kapde mera pyaar hai, mera adhikaar hai ya ek dhaaga vivash ka” by Prasoon Joshi at “Love Stories” session were the phenomenal highlights of the day. 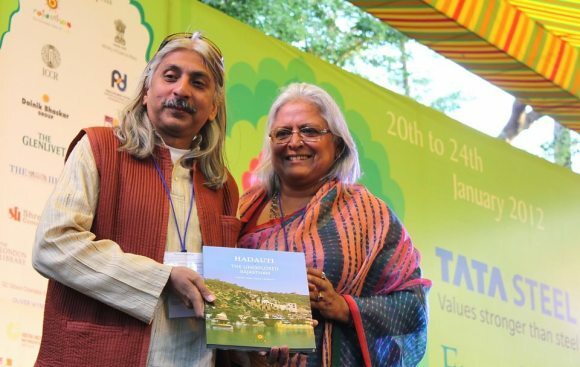 The same day, a book on ‘Hadauti- The unexplored Rajasthan’ was launched by Ms. Bina Kak, Minister of Tourism. Unfortunately the author Dharmendra Kanwar was missing. 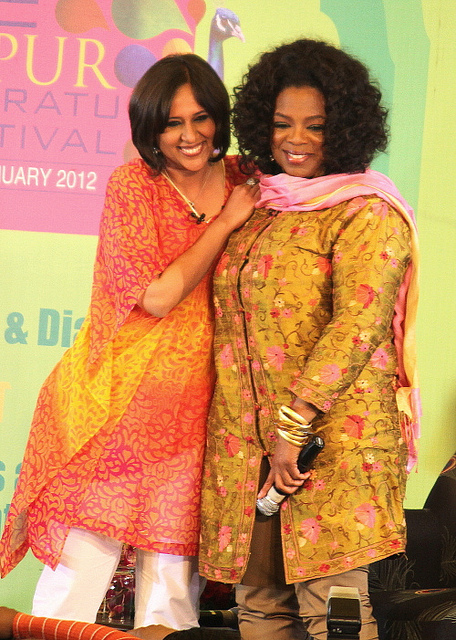 The Sunday was all about the talk Show Queen Oprah Winfrey in conversation with Barkha Dutt. Ranging, from life to work,India’s culture, women, marriage, Indian traffic, music and books everything was here in the conversation. Apart from the sessions and narrations at theDiggiPalace, one sees the sort of fashion! That is pedigree in its origin- dreadlocks, fur, pearls, long boots, juttis, shades, colorful bandhinis and bandhgalas- all thrown in, yet intellectual and understated in its treatment. Let’s see what the next two days hold for the city and its guests!